You know when you get down to it the live action Resident Evil films barely resembled the games that they were based off and were a great disservice to fans. This is where Resident Evil: Degeneration comes in. Not only is it full of action and great voice acting it actually focuses on the characters from the games. Thank you CAPCOM. 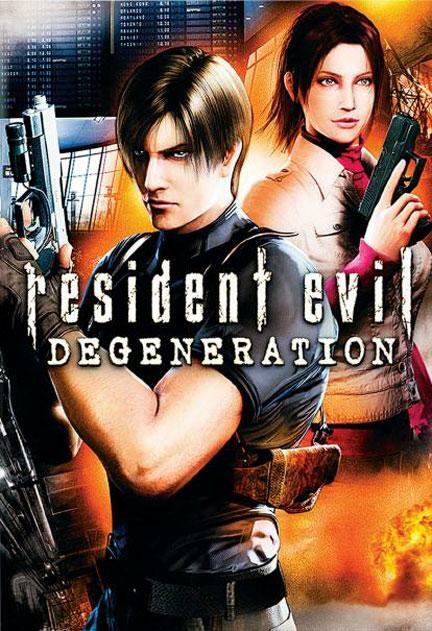 Picking up one year after the events of the fourth game, Degeneration focuses on Claire Redfield and Leon S. Kennedy as they attempt to contain one of several viral outbreaks that have been orchestrated by terrorists. Unlike the live action films the story is told with clarity and is not held together by noisy action sequences. Instead this is more like the games that had time for story amongst the zombie encounters. Though the action scenes don’t quite match the live action ones they are superior in that they are far more tense and scary than anything the Anderson films could offer. The best example is the narrow escape from the Airport that happens early on in the film. The entire film is CG animated. The animation is believable enough even if the characters and environment don’t exactly look 100% realistic. This is forgivable because the quality is actually pretty good and the computer generated stuff beats having actors who don’t look a thing like their videogame counterparts. The style of the environments is very dark and gloomy for the most part with a few brightly lit segments here and there. This is quite like the games which didn’t shy away from having horrors lurking outside of the shadows. Strictly speaking the film looks much better than the live action films because of the animation which is better than any CGI Anderson’s films ever displayed. The two lead characters of the film have fortunately been allowed to look exactly like they did in the videogames. Claire Redfield is voiced by Alyson Court who also did her voice in the second game. Needless to say her performance here beats her mildly shaky voice work in Resident Evil 2. Paul Mercier returns to voice Leon S. Kennedy who despite the top notch voice work seems to have lost some of his character. He seems less heroic than before which shallows his character somewhat. An entirely functional performance comes from Laura Bailey who voices Angela Curtis. Angela isn’t the greatest character to bless the Resident Evil canon, but she beats any of the thin zombie fodder from the live action films. Crispin Freeman does a good job at voicing Frederic Downing. While his character isn’t the most memorable Freeman puts a lot of effort into voicing this slightly mysterious figure. If by chance you decide you can no longer stand the live action films do not fret. This is a suitable alternative which has the decency to actually follow on from the games. The animation, though far from Pixar good, is acceptable as is the excellent voice acting. Now we just need someone to pull the plug on the live action film series. Summary: If by chance you see this film I would recommend you pick it up and forget about the live-action "Resident Evil" films which will never get it right. 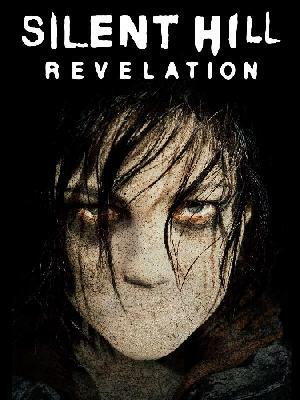 Resident Evil: Degeneration (2008) Ed June 20, 2012 If by chance you see this film I would recommend you pick it up and forget about the live-action "Resident Evil" films which will never get it right.